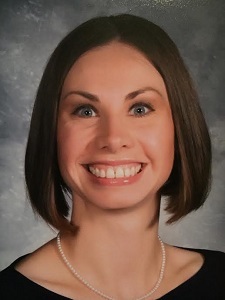 Read more about this principal's small but powerful school that works hard for the community and prays for its neighbors. Fr. Dwight Ezop reminds us of the important role Catholic schools play in students' spiritual journeys. 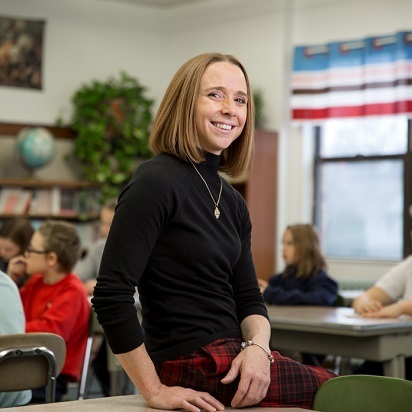 "I believe in Catholic education because as a Catholic educator, I get to teach my students about God every day." 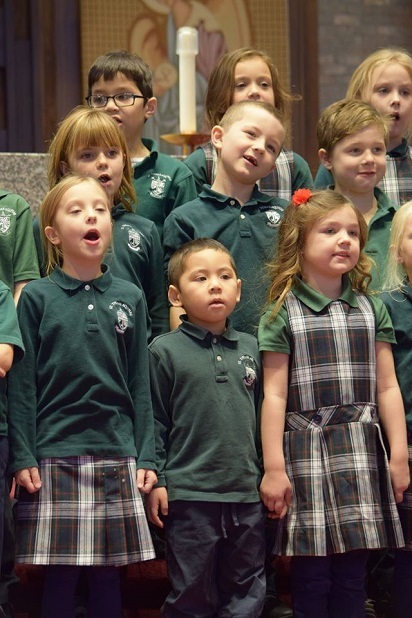 Catholic students wait in joyful hope! 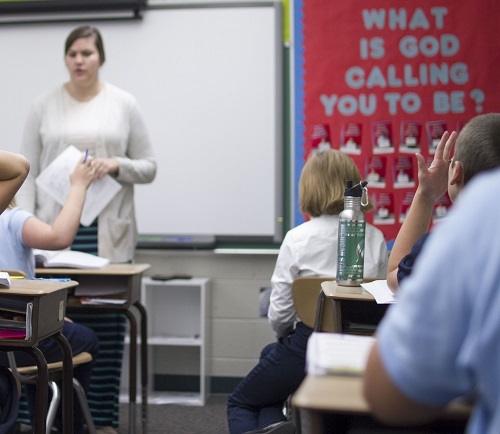 DifferenceMakers highlights teachers from Catholic schools in the Diocese of Lansing. 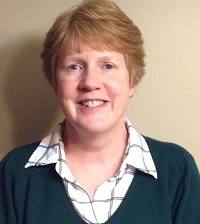 Welcome, Judy Schutte from Sacred Heart Catholic School in Hudson! 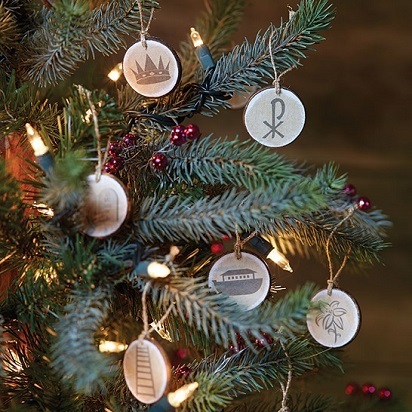 Create a Jesse tree this Advent season to help understand the historical and spiritual events leading up to Christ's birth.